Greetings true believers. 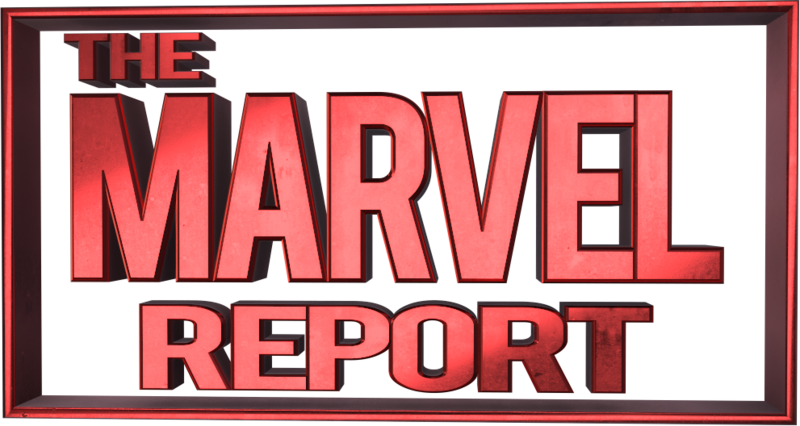 Last month The Defenders season 1 hit Netflix and was a success with both fans and critics alike. A lot of fans have started referring to it as Daredevil season 2.5 because of all the progression for Matt Murdock’s character. Before I go any further let me give a quick spoiler warning for The Defenders season 1. If you haven’t seen it yet do yourself a favor and go watch it, the come back to this article. 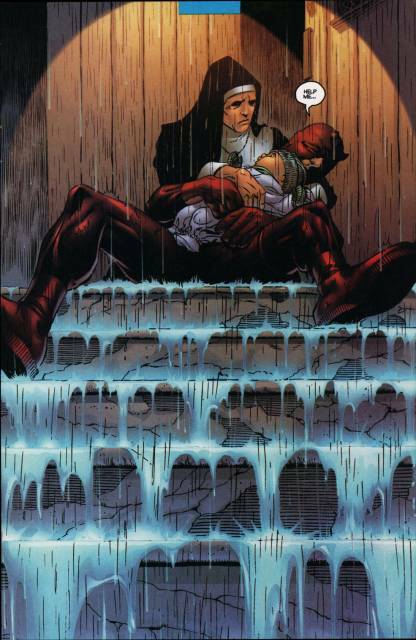 At the end of the season of The Defenders, as well as the rest of Matt Murdock’s loved ones believed he sacrificed himself during the final battle, however it is revealed that Matt somehow survived and is seemingly in the care of his estranged mother Maggie Murdock, who like her comic book counterpart has become a nun. Since it’ll be quite a while before we see the man without fear again I thought it would be fun to do a top 5 listing 5 characters I want to see in Daredevil season 3 as well as what I think their role could be. Let’s get started with the most obvious one. Come on you had to know this guy was going to be on this list. 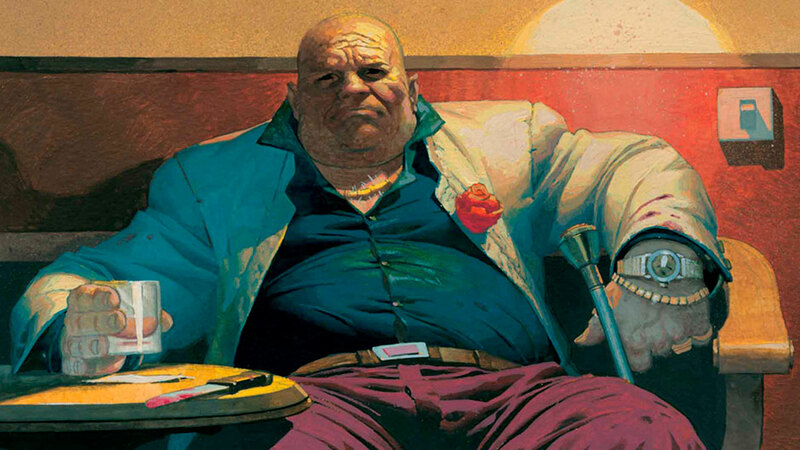 Wilson Fisk aka The Kingpin was the big bad that started it all for Daredevil in terms of the Netflix universe. Last time we saw Fisk he was in prison running the show while building his criminal network from the inside. Now if you’re a Daredevil fan from the comics then odds are you noticed the similarities between Matt’s final scene in the Defenders and one of the iconic scenes from Frank Miller’s classic story Daredevil Born Again. In that story the Kingpin discovered Daredevil’s secret identity and used his connections to turn Matt Murdock’s world upside down. After their confrontation while Fisk was in prison in Daredevil season 2 we know Fisk already has it out for Matt, so this could be the perfect way to utilize his character in Daredevil season 3.